Market Snapshot for O Residences, Condo/Villa/Townhouses, residential community in Bay Harbor Islands, Florida. O Residences Condo/Villa/Townhouses is located at 9821 E Bay Harbor Dr, Bay Harbor Islands, Florida, 33154. This residential community was built in year (2017) and currently offering (6) Condo/Villa/Townhouses for sale in O Residences, with price ranges from $725,000 to $1,080,000. Whether you are looking for most up-to-date O Residences, Condo/Villa/Townhouses, residential community or another luxury development in Bay Harbor Islands, Florida to Buy or to Sell, our website will provide you with the most up-to-date luxury homes and condos for sale in the city of Bay Harbor Islands. O Residences: Amazing 1 plus DEN with 2 complete Bathrooms in a Boutique Modern Building located in a Bay Harbour Island just on the bay, just steps from the beach, restaurants and shopping at Bal Harbour Mall, incredible Master Suite with modern custom closets and electric windows treatment, amazing bay views with a private Boat dock, 2 assigned parking spaces + STORAGE. Porcelanato floors inside and on the balcony. O Residences: Direct water view from a 2 BR/2 BA in Bay Harbor Islands in a brand new waterfront boutique building with only 41 residences. One of the best price per sqft in the Island. 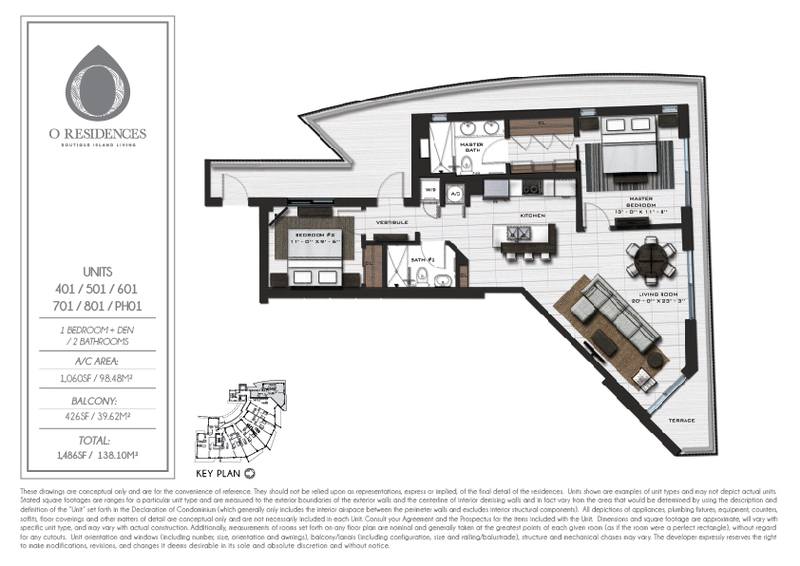 This beautiful residence features porcelain floor throughout, open kitchen, Viking appliances, washer and dryer, and a boat membership at the Hilift Marina in Aventura. Unit comes with 2 parking spaces assigned. Use a boat anytime you feel like it! Walk to the beach and to the Bal Harbor Shops. Bay Harbor Islands has one of the best public schools in Miami Dade County. O Residences: If you want to enjoy a magnificent view THIS IS THE UNIT. Be the first one to live in this 2BR/2BA with direct water view, high ceilings, open kitchen with Viking appliances, washer, and dryer & storage included. 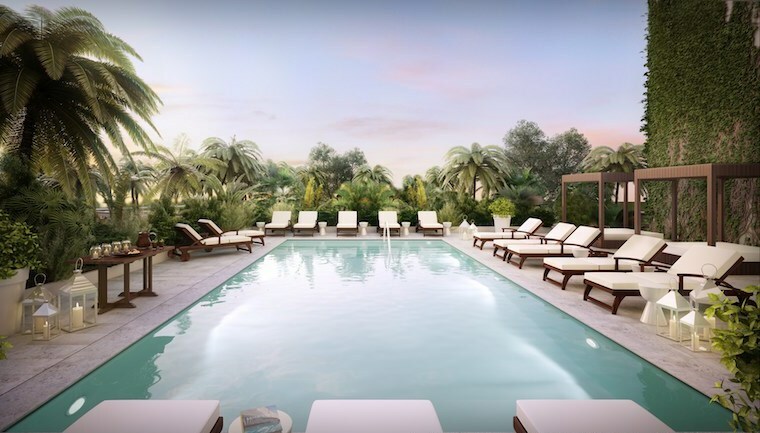 The building has 2 pools, gym, sauna, and 24 hrs security/valet and 2 assigned parking. All residents can enjoy of a boat club membership, kayaks, paddle boards. Water, cable, and internet are included in the maintenance fee as well. Very close to the beach, restaurants, Bal Harbour Shops Bay Harbor Islands has one of the best public schools in Miami Dade County. 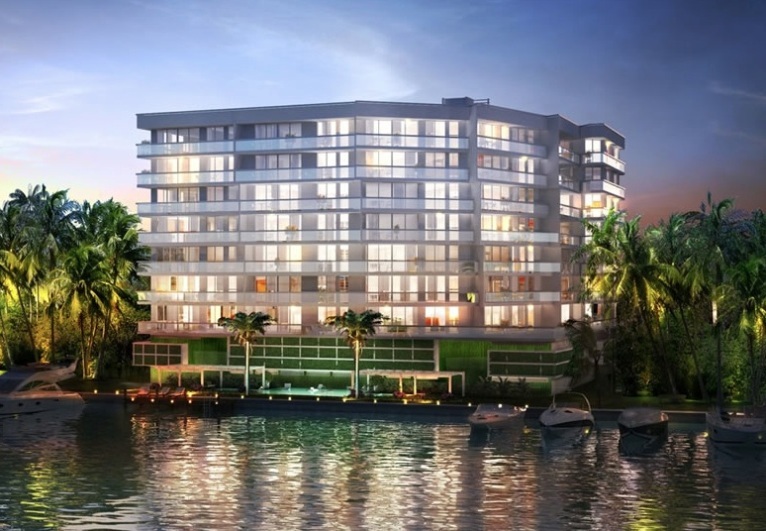 O Residences, was inspired by the French word for water “eau,” as every aspect of this project takes its spectacular bay front setting into account. 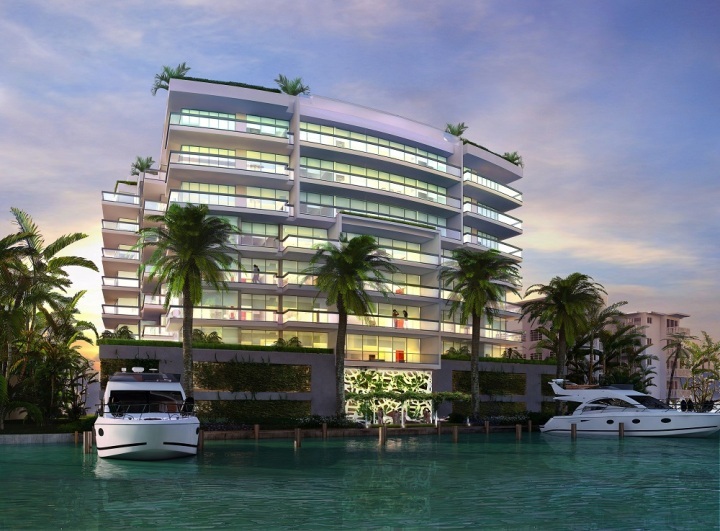 O Residences is a full service waterfront boutique building offering just 41 exclusive residences of 1, 2 and 3 bedrooms. Kitchens and bathrooms equipped with European style cabinetry and natural quartz countertops. Each unit is “smart” technology ready and can communicate effortlessly with the valet, security or front desk at the touch of a button. One, two and three bedroom luxury waterfront residences. 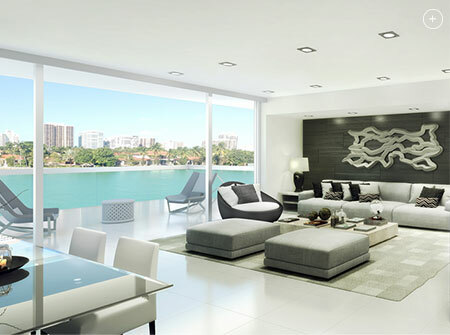 With almost two decades of condominium development experience and more than 600 luxury waterfront residences delivered in South Florida alone, S2 DEVELOPMENT principals, J. Claudio Stivelman and Marc D. Schmulian have worked with many of the world’s most notable architects and designers to produce spectacular landmark developments. 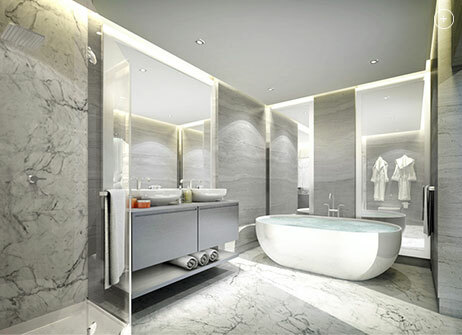 With current luxury residential projects ranging from O Residences in Bay Harbor Islands to Muse Residences on Sunny Isles Beach, S2 maintains their reputation as leaders in luxury real estate development by building with a meticulous and detail oriented approach in South Florida’s most desirable areas. BH-LK INVESTMENTS ands it´s affiliated companies is a US based real estate private equity, investmentand development company with operations in Miami, New York and Buenos Aires. BH-US Investments currently has under development assets for a value in excess of $130 million USD in the South Florida region including both commercial and residential projects. 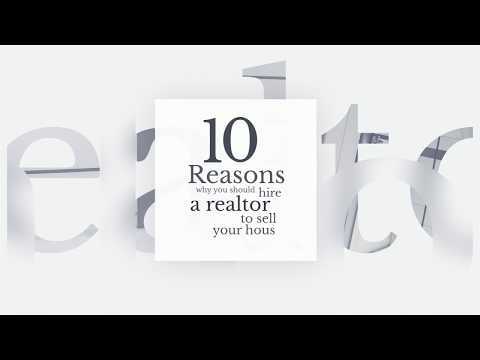 BH LK Investments Founder and Managing Partner Andres H Klein and Ian Ludmir have each more than 20 years of real estate experience with more than $1 billion value of structured transactions in the US and more than 2000 units developed in Latin America.